Catch them every Monday in July with different openers. They're rockin' their new album, Cold City, and breakin' out old favorites as well. We've been enjoying The Shams Band for the past 3 years and have shot stills and video of their shows from Chicago Blue Grass & Blues Fest 2012, Lincoln Hall, and even intimate Logan Square Bars like Coles and The Whistler. The Shams-Maggie's Farm 3-13-11 from ChiIL Mama on Vimeo. 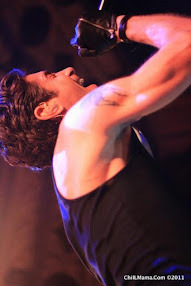 ChiIL Live Shows will be back to shoot again at Schubas on the 30th and we're discussing vid interview possibilities. We'll also have a full review of Cold City up soon. In the past, we've given away several copies of their prior CD, Champagne, and show tickets, too, so we'll see what we can do for our readers, moving forward. We're still editing HD video and will have clips up on YouTube soon, if the band's cool with it, so check back like we vote in Chi, IL...early and often. I feel like we've watched these guys grow up, physically and musically, over the past 3 years. Check out our Shams Band shots from Do Division 2011 Here and an even earlier show 1-27-11 at Lincoln Hall here. Click here to purchase current Schubas Shams Band tickets. 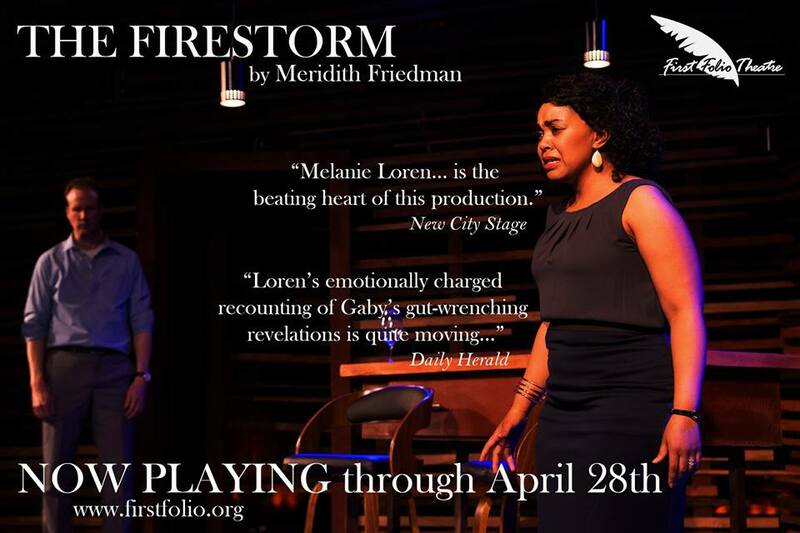 Click Here To Reserve Your Copy of Cold City And A Ticket To The Show. 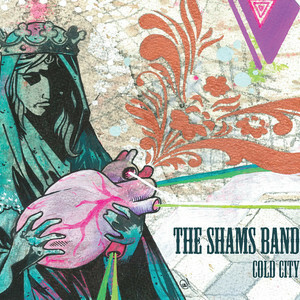 The Shams Band will be celebrating their second full length record, Cold City by hosting their own July residency at Schubas Tavern. Music is supposed to be fun, exciting, thought provoking and daring. On every live performance, The Shams Band makes sure that their audience leaves each concert with a personal feeling of satisfaction. Drawing heavily from their Kinks, Rolling Stones, and Wilco influences, singer/songwriters Biggins/Gulyas create distinct, personal songs. 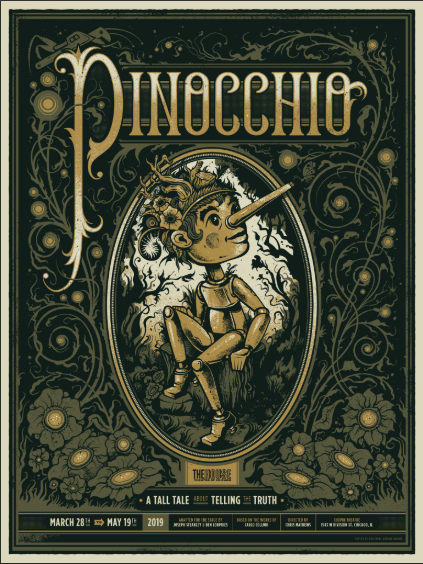 Once completed with unique four-part harmonies, the songs come to life, tell stories, and send audiences singing all the way home. The Shams Band features music trapezing the line between blues, country, and pop music. They have opened for national acts Drive-By Truckers, Dawes, Edward Sharpe & The Magnetic Zeroes and Grace Potter & The Nocturnals. The Shams Band is the epitome of a "do-it-yourself" group. They get every audience excited and dancing from their catchy hooks and rock 'n roll atmosphere. It's whiskey-driven. It's a party. It's rock 'n roll with a banjo.